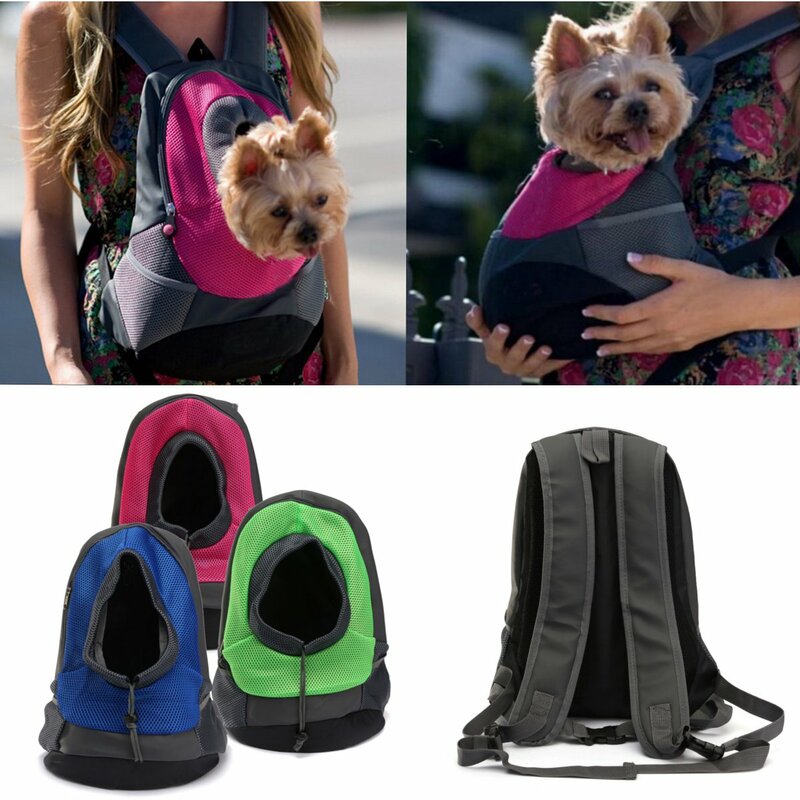 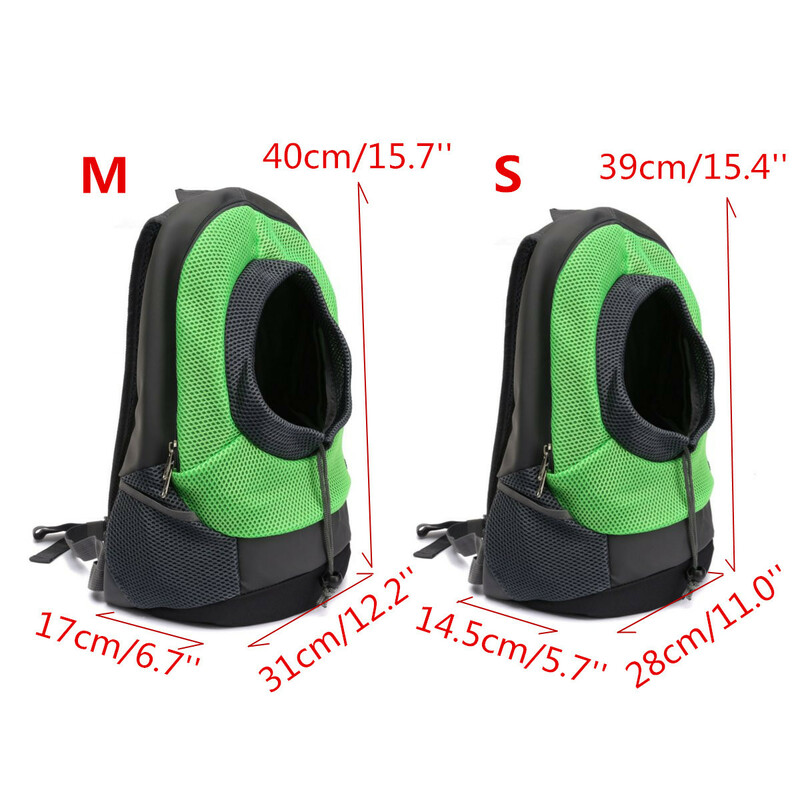 Dog Carrier Backpack, a portable shoulder bag for carrying your lovely pet to travel everywhere. 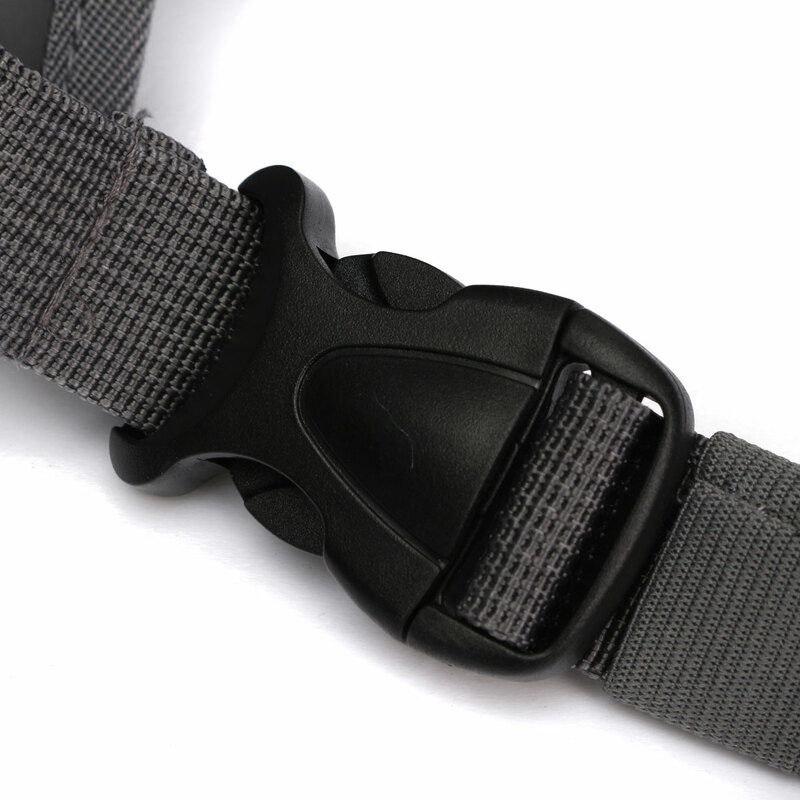 Adjustable buckle on strap, it is convenient to carry and lighten the weight of shoulder. 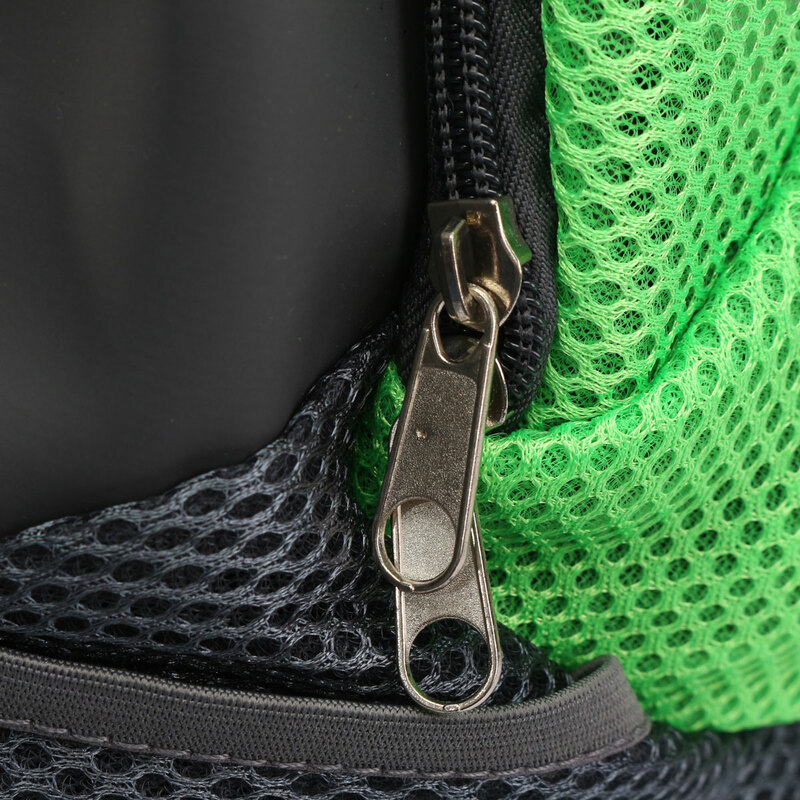 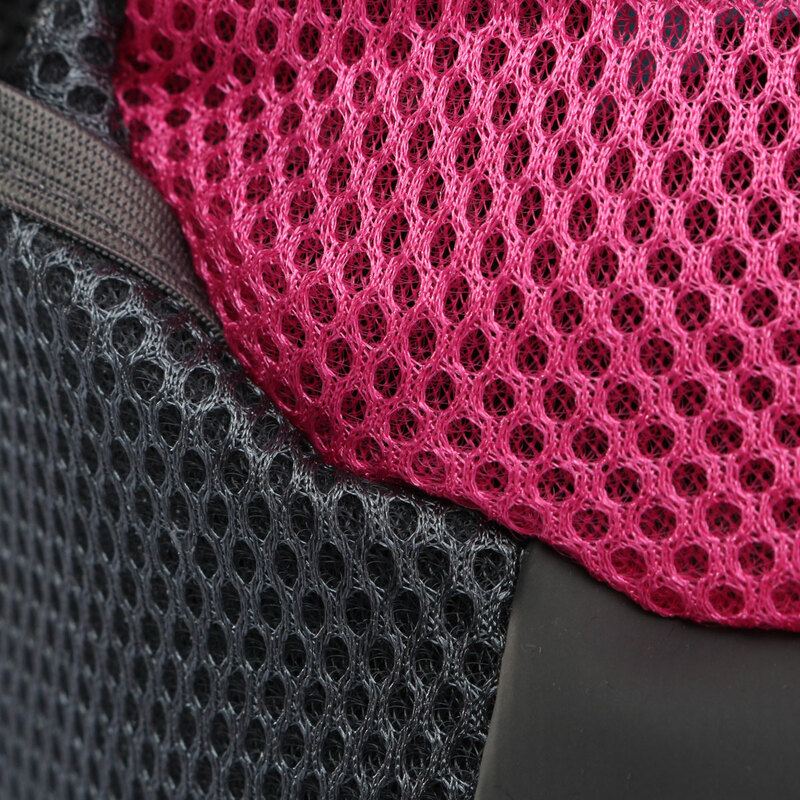 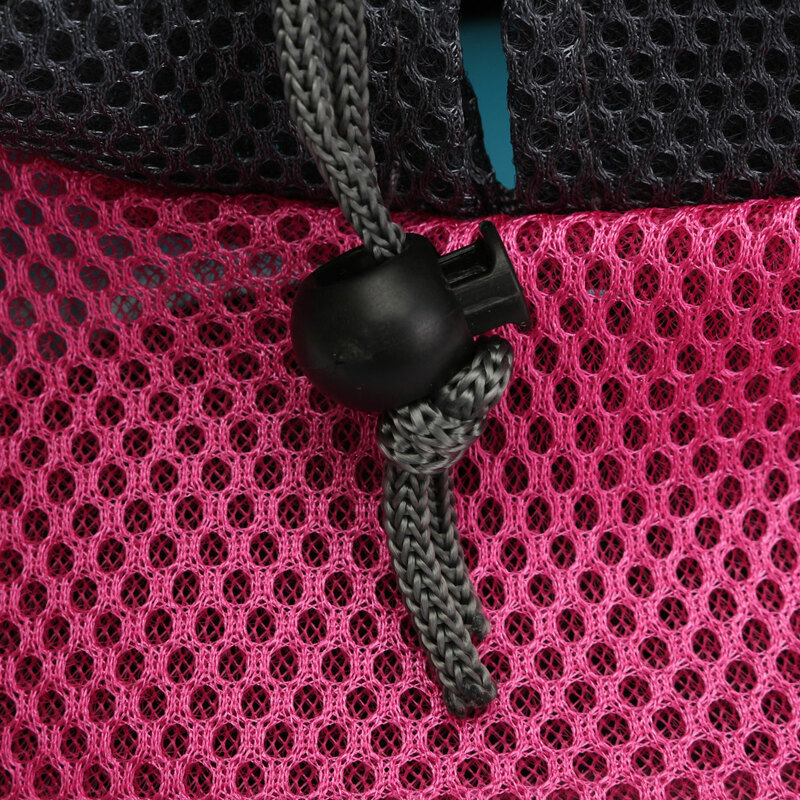 The buckle design inside the carrier can connect with pet's collar which will prevent pet jumping out.